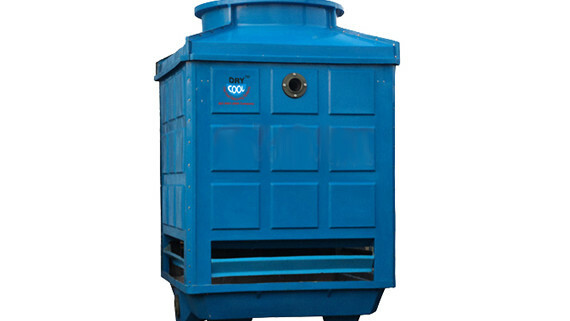 The Air-cooled Scroll Chillers are highly energy efficient and are perfectly designed to work within extreme tropical weather conditions. 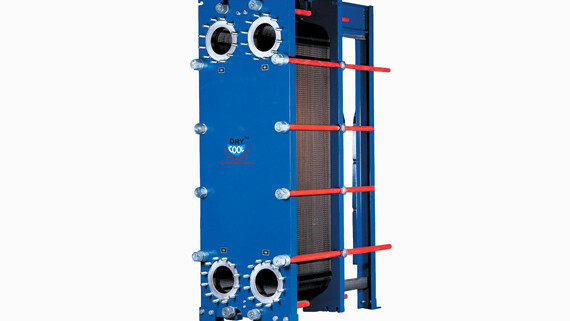 Supported with European origin compressors, these chillers are designed, manufactured and tested in conformation with international industrial standards. 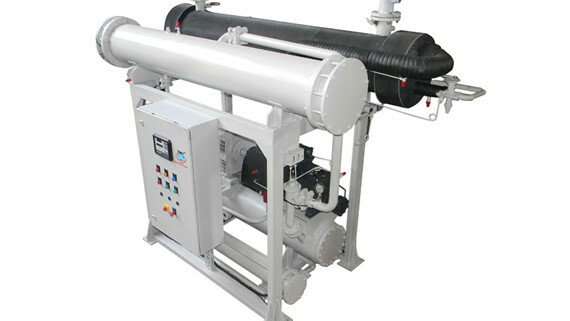 The chillers are operation friendly, easy to install and backed by competent engineering team to realize the advantage while being in operation. 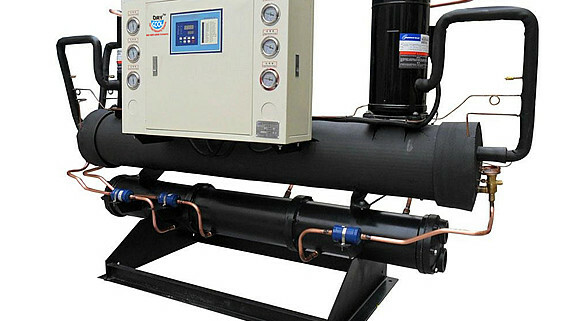 Within a multiple compressor configuration, each compressor is supported by an individual and separate refrigeration circuit. 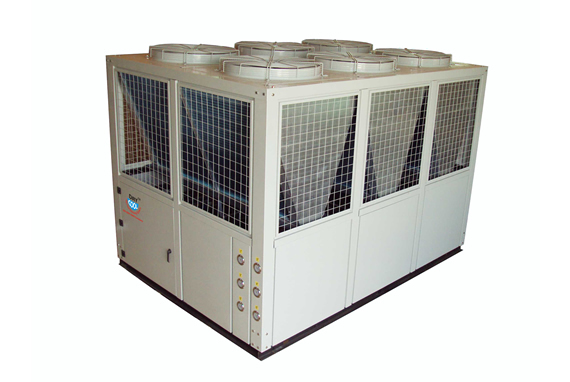 The separate refrigeration circuit makes the servicing of under-maintenance modules easy, simultaneous to working module being on duty. 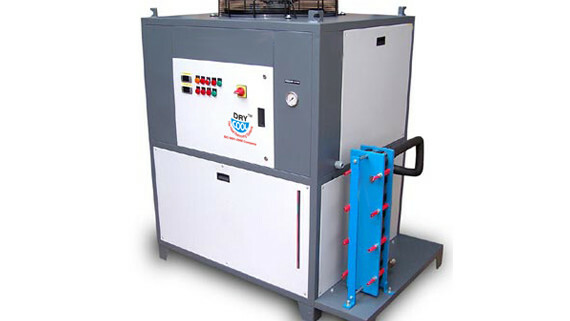 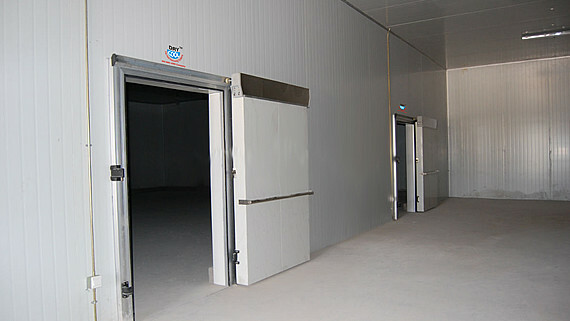 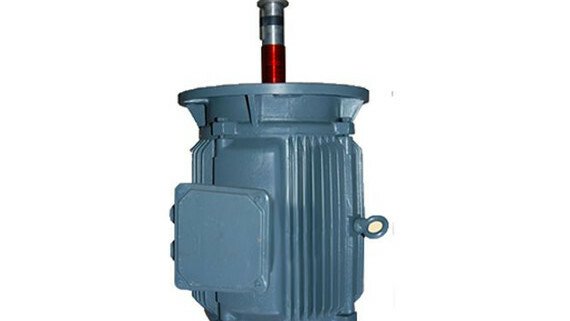 The equipment is compact and contains fluid pump as well as storage tank on skid.